The institution assures to impart quality education through the highly qualified and experienced faculty members. 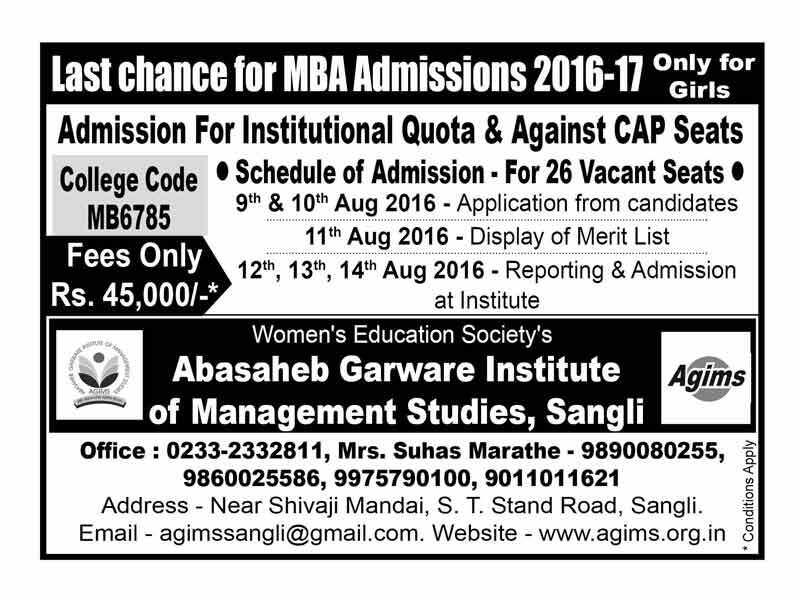 AGIMS offers guidance classes to Students for the CET entrance Exam. The students aspiring for MBA are invited to join the coaching class.